Ships directly from our supplier. 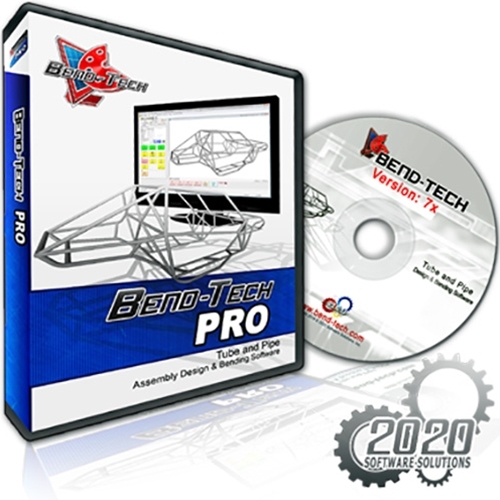 The Bend-Tech Pro software is a simple to use CAD program. This will assist you with everything from simple assemblies to complex tube chassis. Order it up and start building your project today.